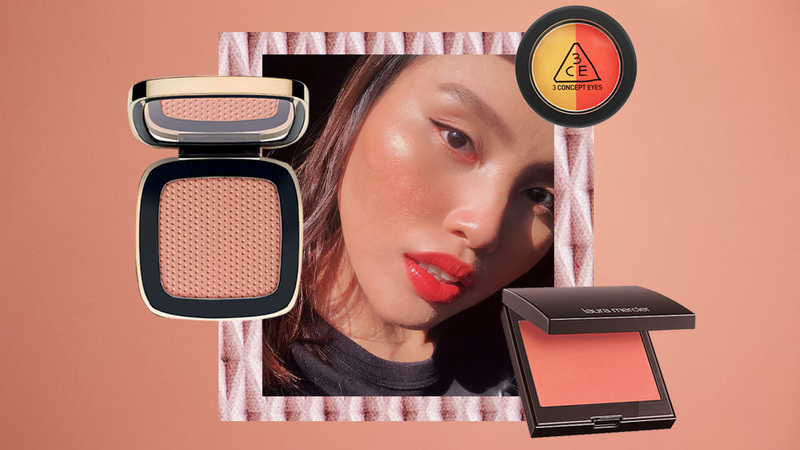 We've already lost count of the number of ways we can apply blush. But that's exactly the beauty of it—you have an endless list of techniques to consider. 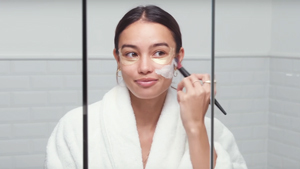 You can pattern application according to your face shape (read our guide about that here), or play around with a sunkissed or ultra-rosy look. That said, being armed with the basics certainly doesn't hurt, especially when you're still figuring out what works for you. 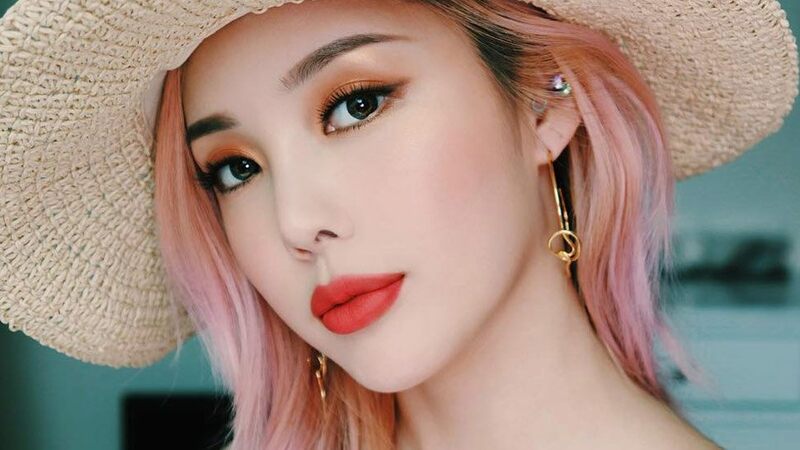 When it comes to where to apply blush, makeup artist Nam Vo has an excellent trick you have to try. She tells Into the Gloss, "To put it on: Smile, and put two fingers next to your nose. This roundness, this is the apple of your cheek—that's where you put on your blush." From there, we recommend sweeping the product upwards, following your cheekbone and stopping just before the hairline. Click play on the video below to see Nam's tip in motion on none other than Rosie Huntington-Whiteley!